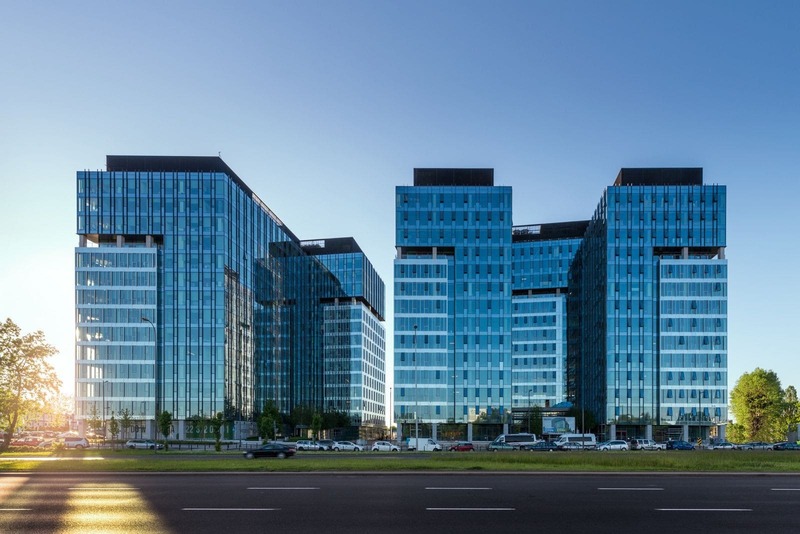 West Station is a perfect example of a public-private partnership project. 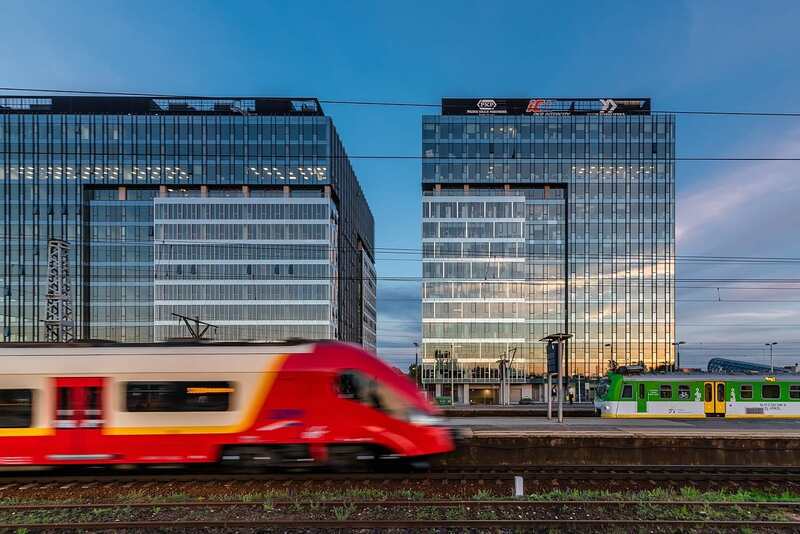 Together with our partners, we built two top-class office buildings, a new part of the Warszawa Zachodnia railway station and additional road infrastructure, which has helped transform the surroundings of one of Poland’s most important transport hubs. 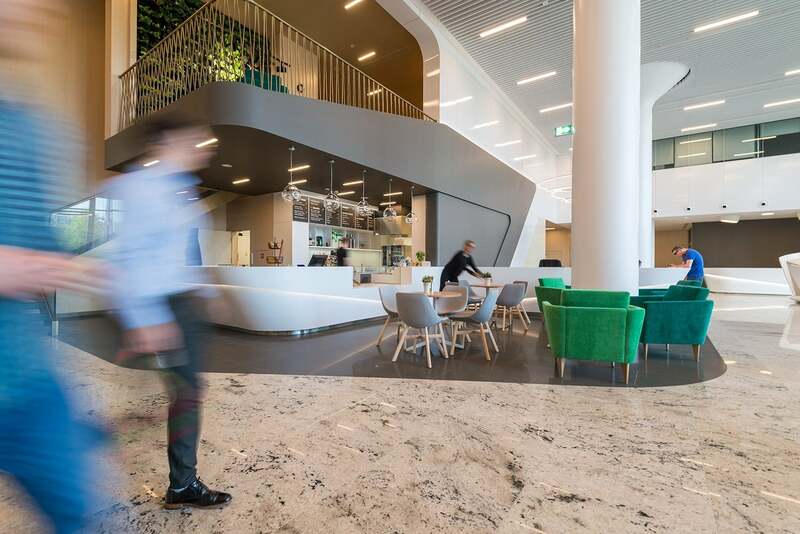 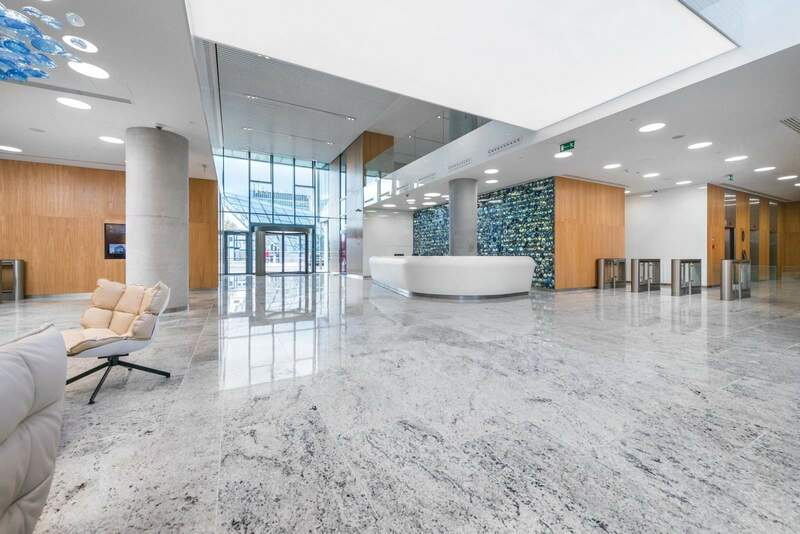 An easy commute by public transport, proximity to the city centre, the highest quality of office space and access to essential services made West Station one of the most popular choice among our clients over the last years.